Winning a real voice in patient care decisions is the chief motivator for most UNAC/UHCP members—for joining the union, for our priorities in bargaining our contracts, and for our day-to-day workplace engagement. 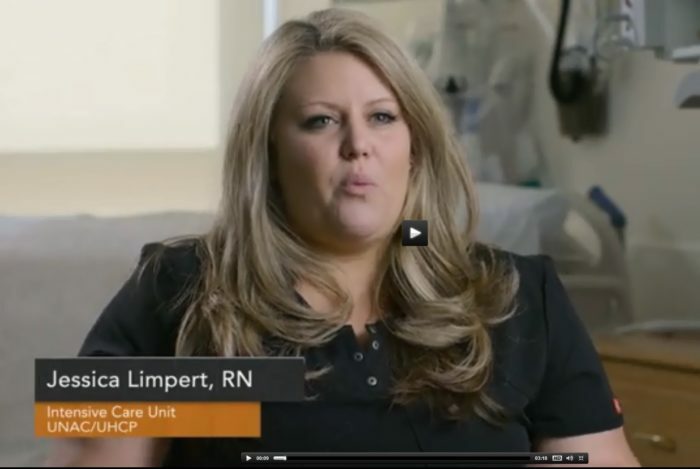 Here’s a story from Kaiser Woodland Hills featuring an award-winning ICU team, including UNAC/UHCP RNs and pharmacists, with a culture based on everyone having an equal voice in patient care. No surprise, the team has high morale and low turnover. This is what UNAC/UHCP’s all about—a voice for RNs and health care professionals. It’s great for us, and even better for our patients!